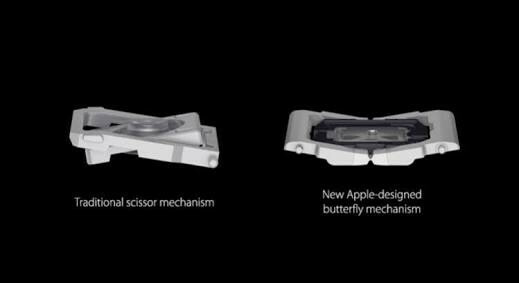 Apple is taking flak for its current-gen MacBook Pro keyboards from its usually loyal community. Daring Fireball’s John Gruber has labeled it “one of the biggest design screw ups in Apple history,” while others are calling it “defective” and suggesting it should be recalled. 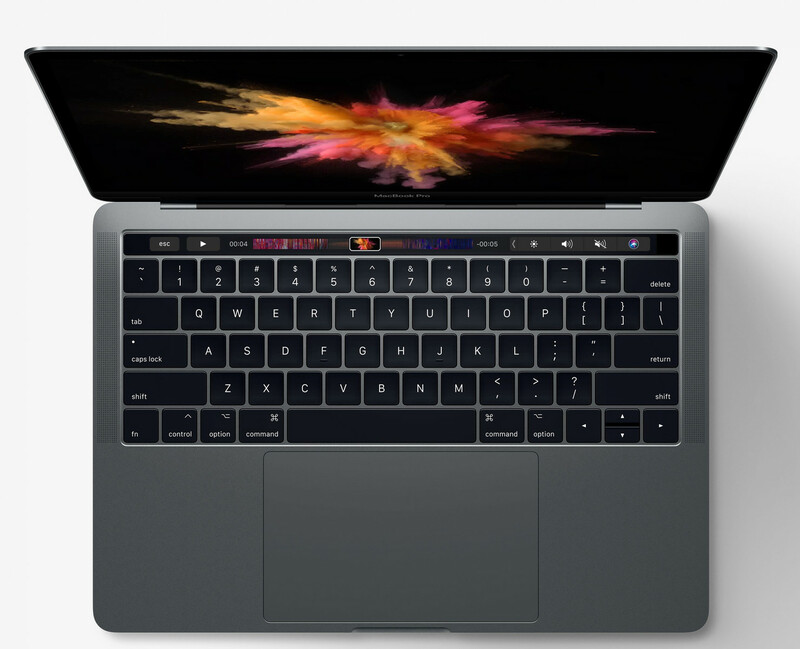 Apple’s current-generation MacBook Pros are taking heat from its usually loyal fan base. Already controversial for its inclusion of an OLED Touch Bar that offers questionable utility, its ultra-low profile short travel keyboards have also copped complaints for the feel they provide. Now it appears that there may be a serious design flaw with the keyboards that makes them non-responsive to input when any type of debris, even just dust, gets under the keys. Apple has thus far has refused to acknowledge that there is any kind of fault with its MacBook Pro keyboards. This is despite customers reporting that even when they have had the keyboard replaced, the problem reoccurs. 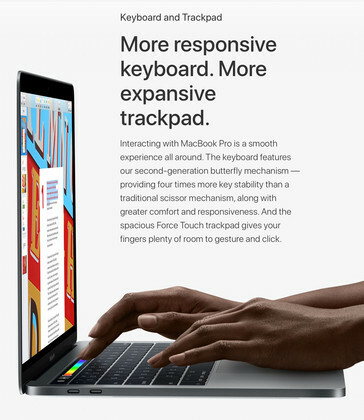 The MacBook Pro keyboard is a second-generation design of the keyboard fitted to the original all-new 12-inch Retina MacBook that incorporates a patented butterfly mechanism that keeps the overall profile of the keyboard extremely low. It is not known whether this is contributing to the issue, but the issue does appear to place a serious question mark over the reliability of one of Apple’s flagship products.